Pilat HCM has been renowned for delivering exceptional Performance and Talent Management, Job Evaluation and 360 Feedback solutions. Pilat offers clients bespoke offerings tailored to specific requirements that fit around their processes and not the other way around. In recent times, Pilat has seen a greater demand for an ‘out of the box’ solution that supports the continuing shift away from the traditional annual appraisal model to a continuous performance approach. 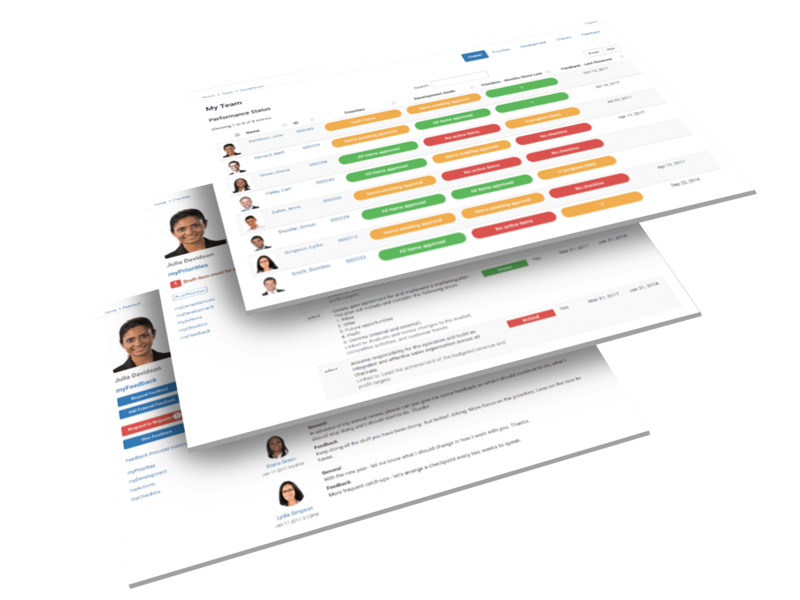 As such Pilat has introduced two new Performance and Talent Management products that cater for this growing demand; Pilat First and Pilat Professional are designed to meet the requirements of an organisation that do not require a fully bespoke enterprise system. Pilat First is a great place to start if your company is looking to introduce a continuous performance management solution for the first time. With ‘out of the box’ functionality Pilat First offers a quick to implement and cost effective vehicle to support continuous performance management. The optional Talent Management module supports organisations that requires the collection of HR data to be used for analysing the potential of their employees. Pilat First users can address succession planning, create talent pools or just deliver further value back to the business with a strategic tool – and more. Pilat Professional provides all the functionality that comes with the entry-level system but with some great additions to provide additional value. A facility to give and receive feedback and the inclusion of competencies are just two examples. Pilat Enterprise allows customers to fully customise the standard solutions to suit any specific requirements. Often used as an alternative to higher cost tier-one providers, Pilat has developed a reputation for delivering fast and flexible systems that are genuinely fit for purpose. Learn everything you need to know about Pilat HCM. Our experts will reach out to you shortly.